If your athlete walks in looking like they’ve been riding an ostrich, they will be in big trouble when they squat. These athletes have poor levers for squatting. In order to get deep, they will have to lean a great deal. The lift will look more like a deadlift than a squat. The best levers for a deep squat are a short femur a long torso. The worst levers are a long femur relative to the torso. One simple trick to instantaneously change leverage to help tall athletes go to a “parallel or below parallel” squat is to use a Safety Squat Bar, and Gopher Performance makes one of the best. One thing I love about their safety squat bar is that, unlike others, the pad will not wear out. Here are my top three reasons to use a Safety Squat Bar. #1. It is the best bar for “back squatting” a tall athlete. Although the load is placed on the back with the safety squat bar, it is shifted slightly forward compared to a traditional barbell. This shifts the center of mass slightly forward as well, allowing for a more vertical torso during the movement that mimics a front squat. At High Performance Training, we find the safest way to introduce tall athletes to the back squat is to add chains or bands in addition to the safety squat bar. This increases safety since a large portion of the load drops off at the bottom of the squat—the athlete’s most compromised position. #2. Athletes can squat with shoulder pain or tight shoulders. Athletes with impingement syndrome, torn or strained shoulder muscles, or a sprained shoulder will not be able to back squat. Use this bar and the athlete will squat with no problem. 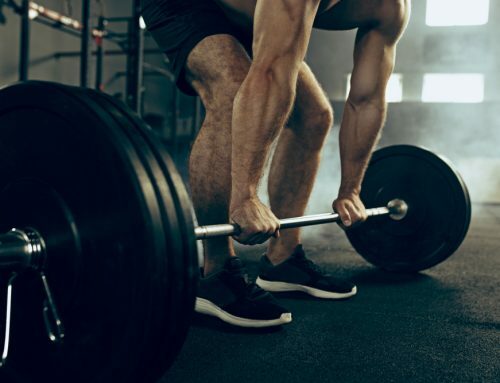 Additionally, many athletes lack the flexibility for proper rack position with a traditional barbell, which requires hands to be slightly outside of shoulder-width and elbows under the bar. Rather than waiting for recovery or more flexibility, athletes can use the safety squat bar to back squat. #3. It allows for training variety. I am a big fan of rotating lifts. Our athletes squat twice a week, and we will rotate between front squats, back squats, and safety back squats. In addition, we rotate chains or bands with each cycle. The safety squat bar will have a completely different fill and center of gravity. You will find your back squat is significantly boosted after a cycle of safety squat bar squats. I have found a lot of success with the Safety Squat Bar. 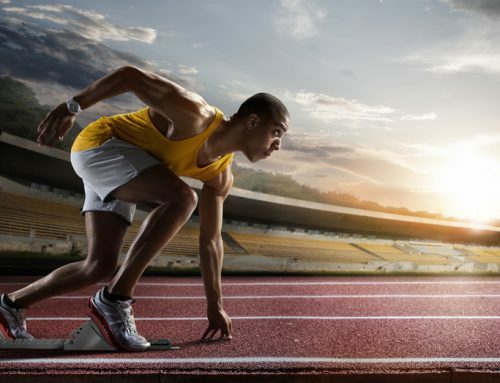 It is great for athletes who are tall or experiencing limited flexibility or shoulder pain, and it offers great versatility among all my athletes. 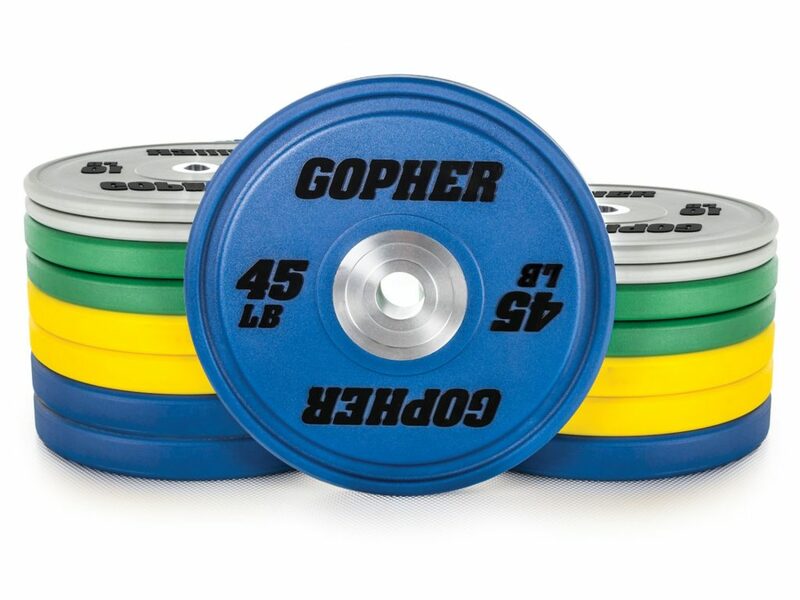 Urethane Bumper Plates – The most professional looking bumper plates!